Fix up. Sold as is. 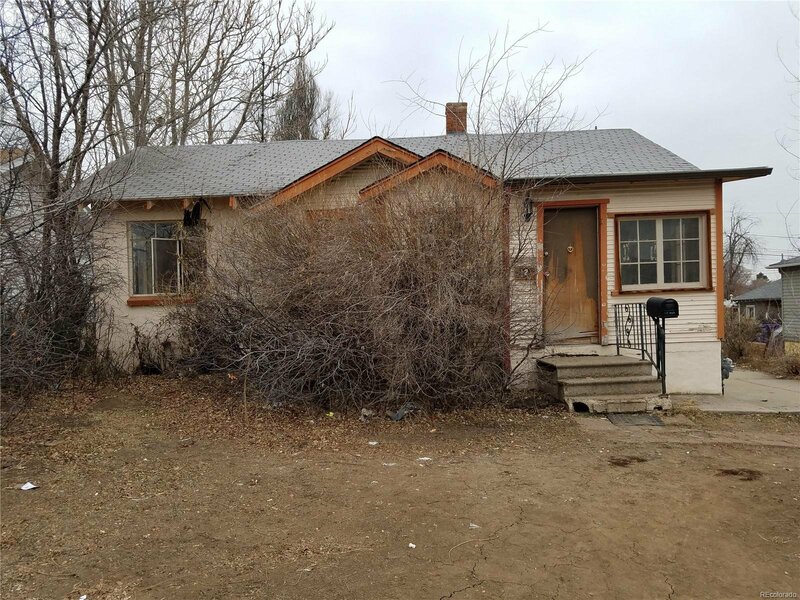 This property needs a comprehensive rehabilitation. Could also be scraped. Zoned E-SU-D1X. This zoning allows for an auxiliary dwelling unit. 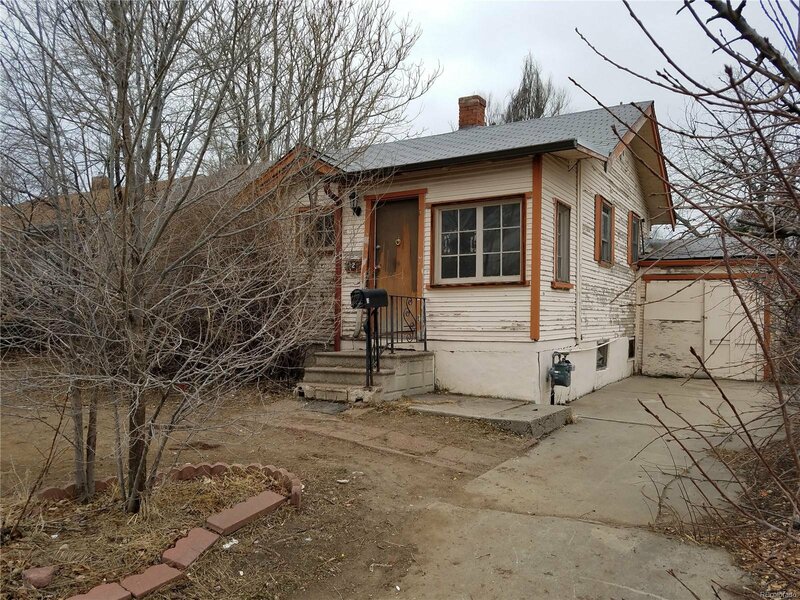 Buyer to conduct their own due diligence regarding limitations and requirements for auxiliary dwelling unit. Engineers opinion letter in supplements. Foundation was determined to be structurally sound. Cash or hard money. Seller will respond to offers Sunday afternoon. Listing courtesy of MB Pezzuti & Associates. Selling Office: NXT LEVEL Properties, LLC.